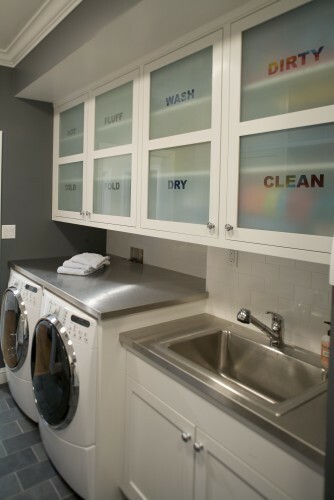 To begin, make sure your glass or mirrored item is cleaned. 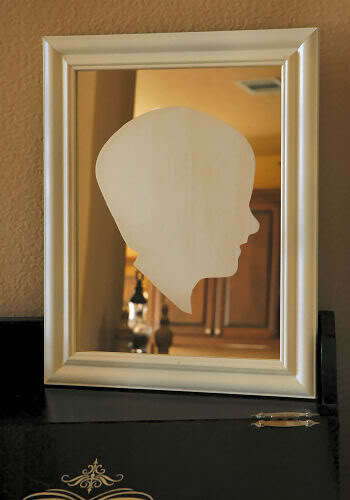 Next, use stickers, rubber bands or stencils to design your piece. 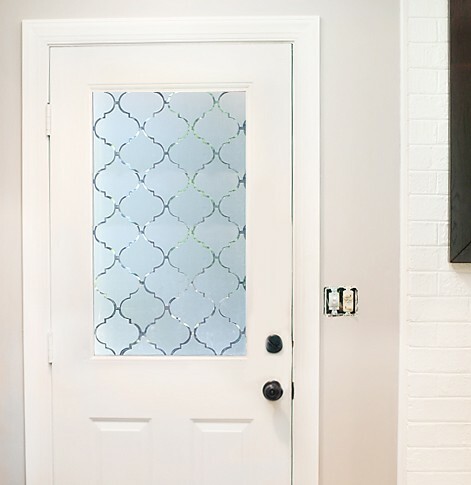 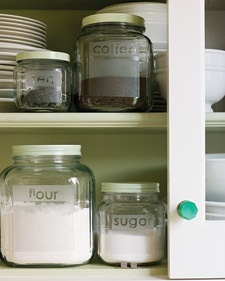 The sticker will remain clear glass when you’re complete. 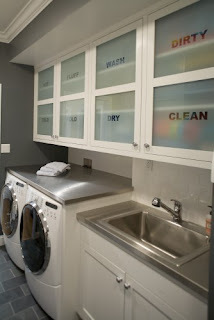 Spray your item in a well-ventilated area and allow 30 minutes to dry. 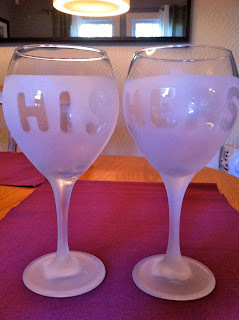 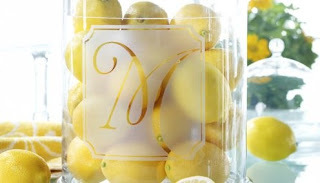 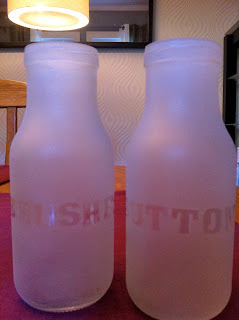 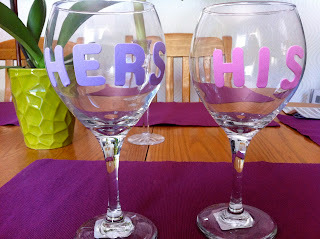 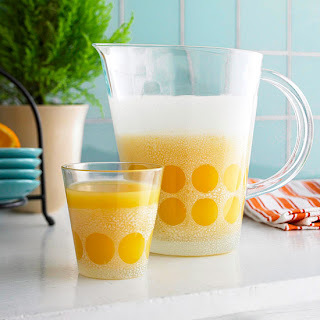 This project is great to personalize ordinary household items or to enhance a gift. I have to warn you, this spray is addicting. 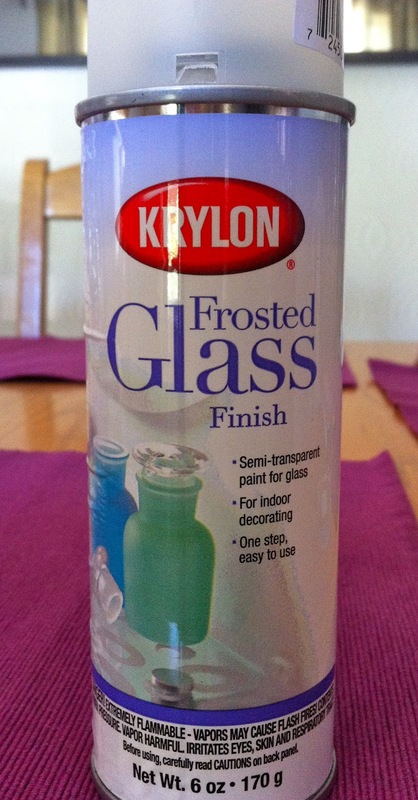 I’m tempted to ‘frost’ everything in my house.